Now 10! Ten WGEF Clients are aspiring for Political offices in Gulu! 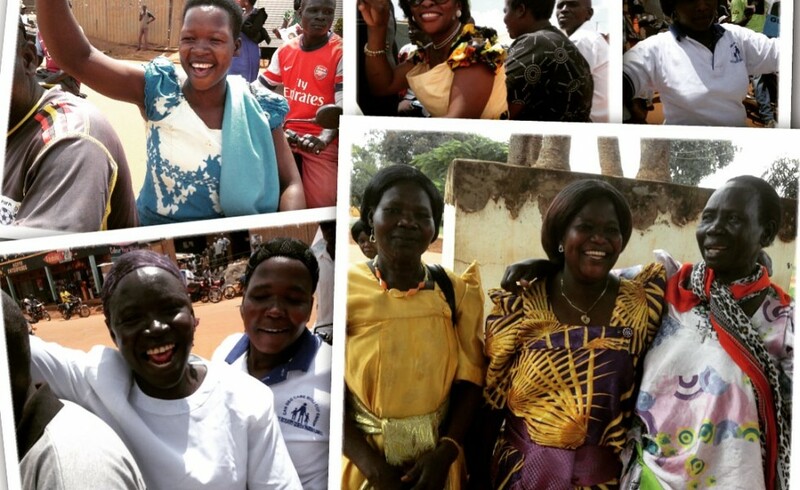 An update from Women’s Global clients in Gulu addressing their political engagement and leadership. An inspiring update! “At the beginning we only had 7 clients their performance inspired more 3 women from our client to join the race to represent their communities at different levels Margaret, Atim and Jovia. – Grace Akello Ouma said at her community political Larry as she is competing with 3 men to win back her sit as a woman Representative to Gulu District.